You are here:Home / Posts tagged "doenjang"
This Korean paste is made out of soybeans and is brown in color. If you are looking for a comparison, then think of miso in Japanese cuisine. The distinguishing characteristic of doenjang is that it has a bolder, more savoury and rustic taste when compared to miso. 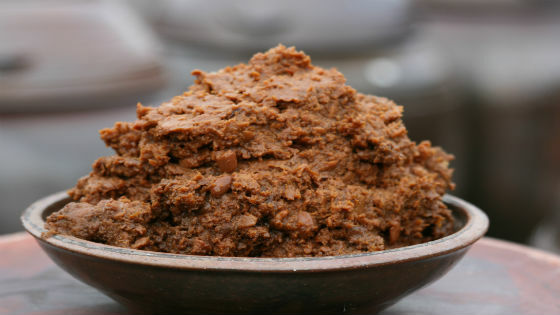 This soybean paste is often used to enrich the flavour of soups, season vegetables and meat, spice up rice, or mix with other Korean pastes. If you are looking for a healthier version of dips for your seasoned vegetables, then doenjang is just awesome. 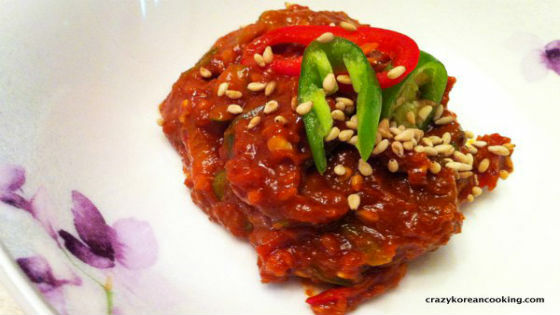 Those who prefer to add some spiciness and a little bit of sweetness to their meals will like gochujang. 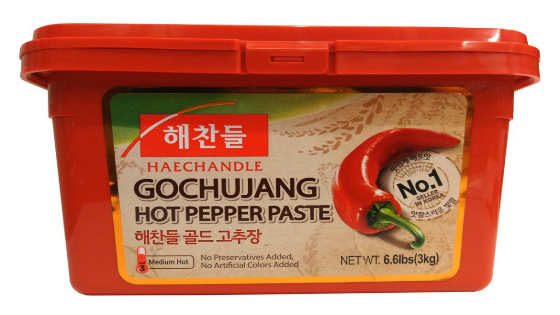 This pepper-based Korean paste just has the right level of spiciness – not too mild, not too overwhelming. Marinades, dips, soups, meat, stews, rice and other Korean food get a notch in terms of delectability when you put in spoonfuls of gochujang. 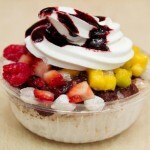 Bibimbap, which is considered the national rice dish of Korea, often has gochujang. But before you go and buy that tub of gochujang, it would be helpful if you taste it first just so you can determine if its spiciness is to your liking. If you are looking for a Korean paste that is the ultimate bomb, then ssamjang is going to be your best friend. Ssamjang is basically gochujang and doenjang combined, with some sesame, garlic and other lovely ingredients in between that just make it have that texture that is almost similar to that of a peanut butter. You might have seen ssamjang before in your lettuce wraps, and if that’s the case, then don’t you agree that it made your ssam taste way better? This Korean paste has captured the palates of Koreans and foreigners alike that some even eat ssamjang straight out of the tub! This sauce is definitely a great dip for your meats and vegetables. 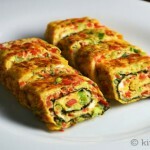 Which among these three Korean pastes are your favourite? And just in case you don’t know yet, Korean BBQ Online delivers ssamjang and other Korean BBQ sides and sauces to your doorstep. 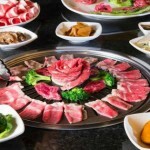 Contact us today so we can help making your Korean BBQ meals more flavourful and memorable!